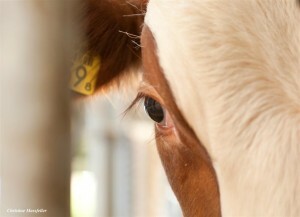 Elevage du Neuhof, France bought on embryosale.com FEMbryos. 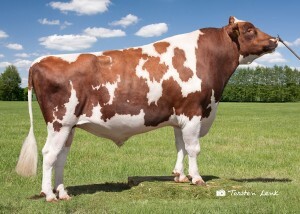 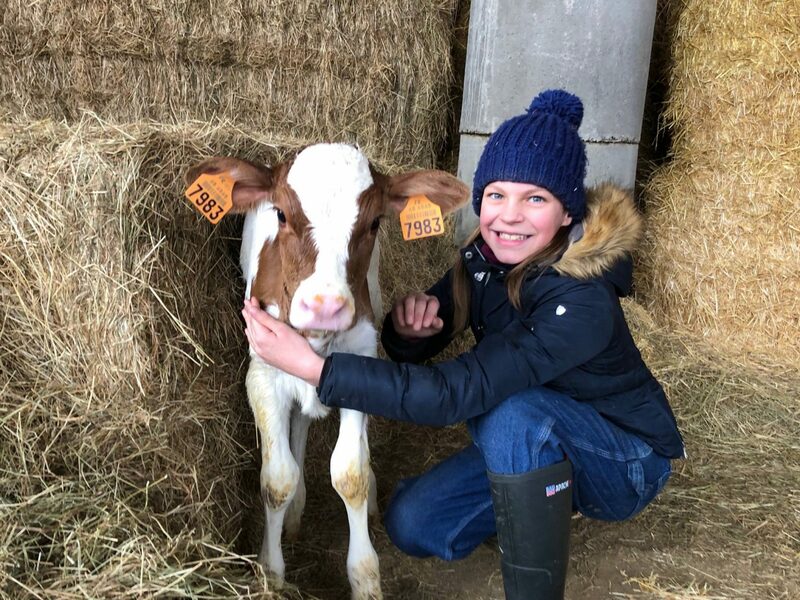 Last week a beautiful red Jordy Red daughter was born and we would like to share this picture with you. 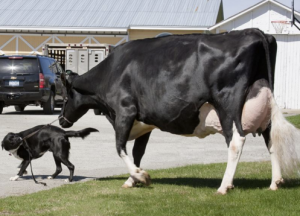 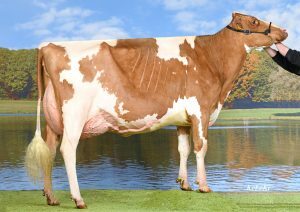 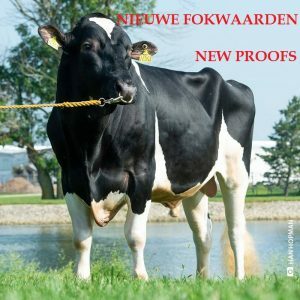 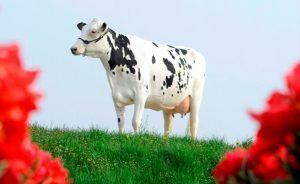 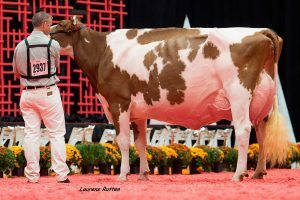 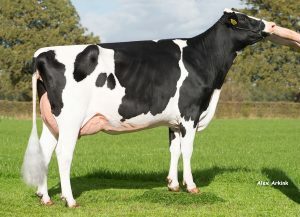 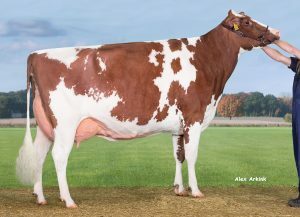 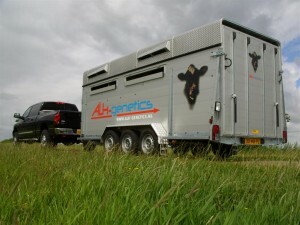 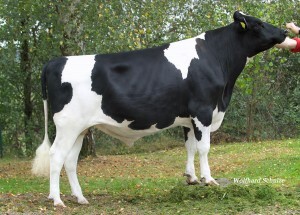 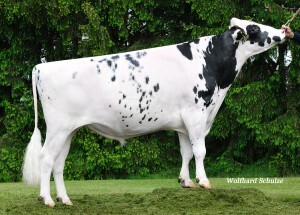 Her dam is A-L-H Brave RC, a red carrier Denver daughter and a direct descendant of the famous KHW Apple Regiment EX-96.